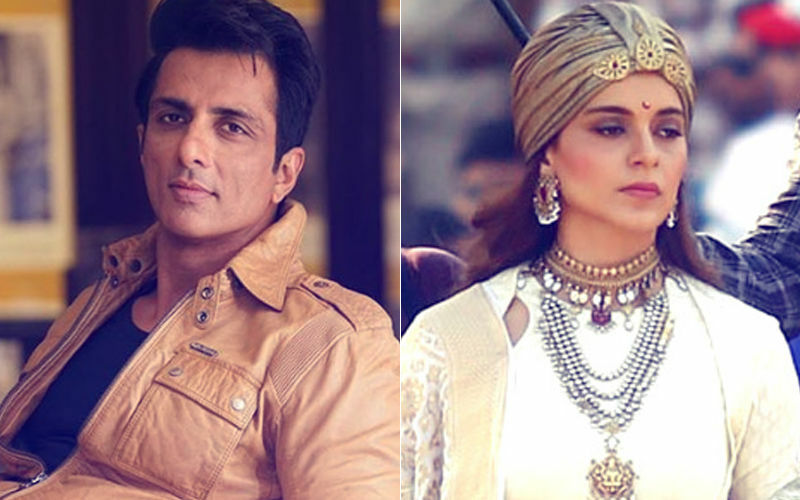 Manikarnika is again creating a huge buzz courtesy Kangana Ranaut and Sonu Sood’s ugly tiff. 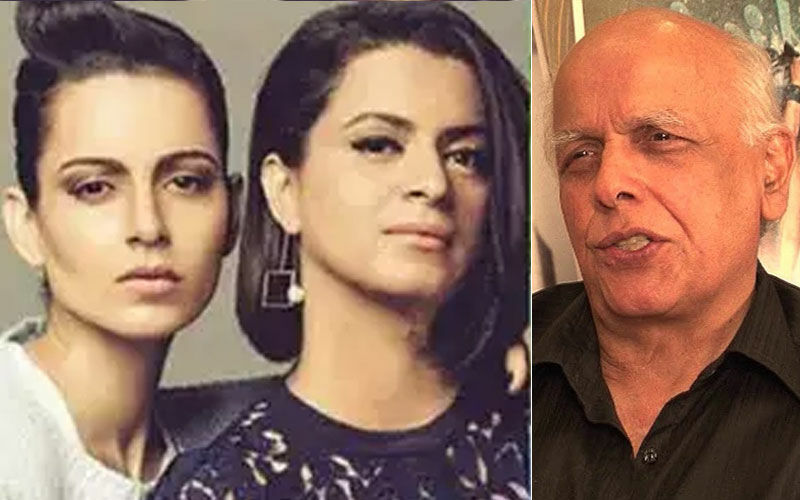 Yesterday, we reported that Sonu has walked out of the project, citing change of director (Kangana Ranaut) as the reason. 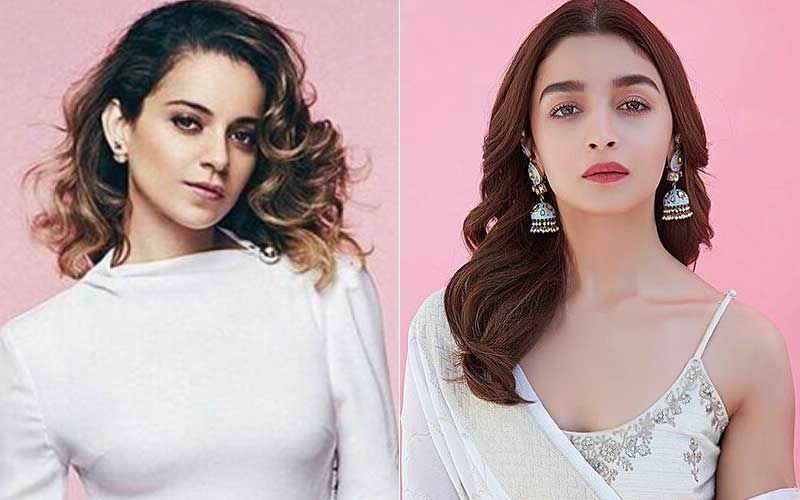 Kangana in turn lashed out at the Dabangg actor saying he refused to work with a woman director. 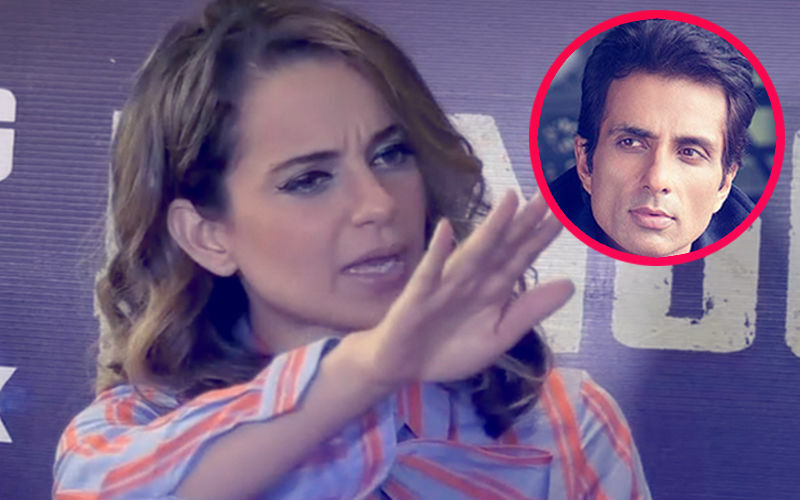 SpotboyE.com got in touch with Sonu Sood to know what he has to say about Kangana’s accusation on him of being gender biased. 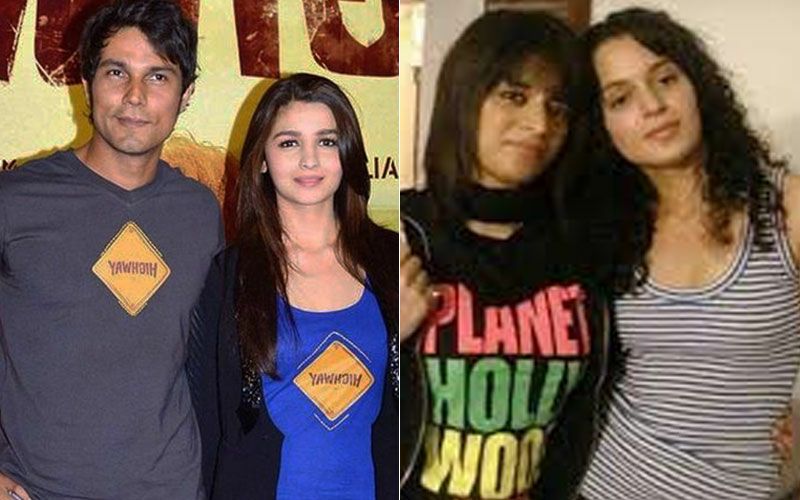 A furious Sonu replied to us that gender of a director was never and can never be an issue for him to not work in a film, it was the incompetence which made him quit. He also added that if gender was the problem, then why he would have worked with Farah Khan in Happy New Year (2014)? 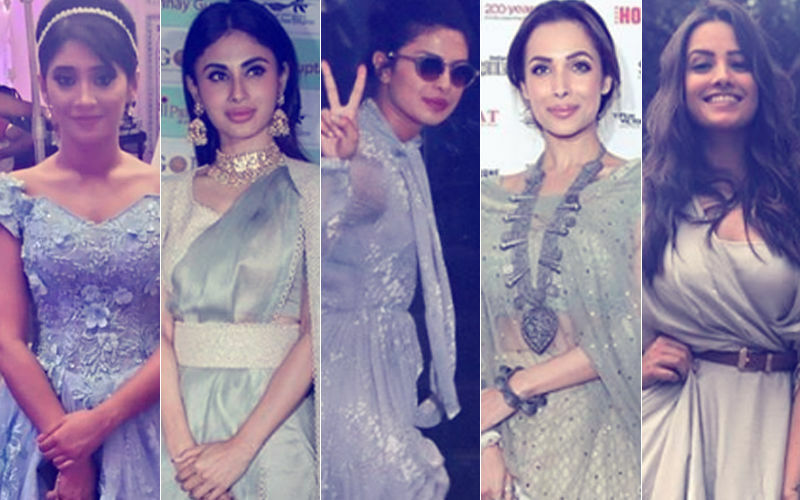 “The gender of the director is not the issue. Competence is. Let’s not confuse the two. 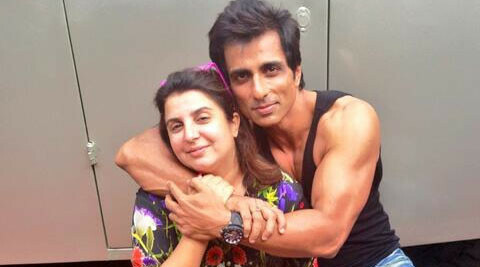 I’ve worked with Farah Khan who’s a competent woman director and Farah and I had a great professional equation and we are still best of friends. That’s all I would like to say.” Sonu told us. 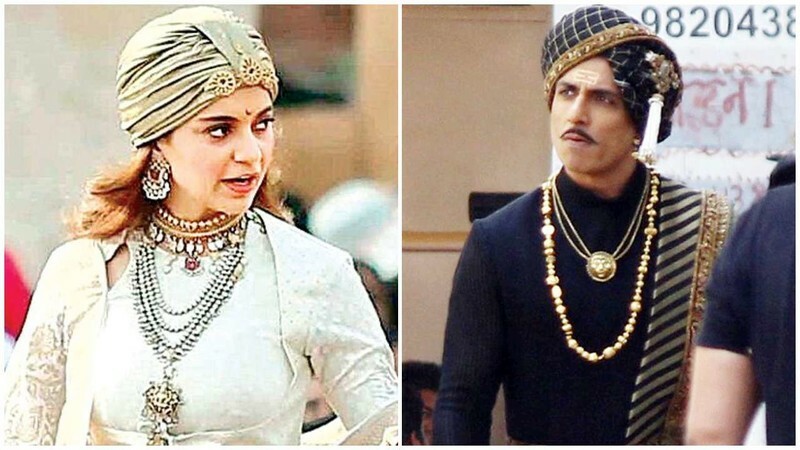 For those who’ve come in late, in response to Sonu blaming change of director as the reason for his exit from Manikarnika, Kangana had told a section of media, “Sonu and I haven’t even met since the last shot with Krish (director) last year. 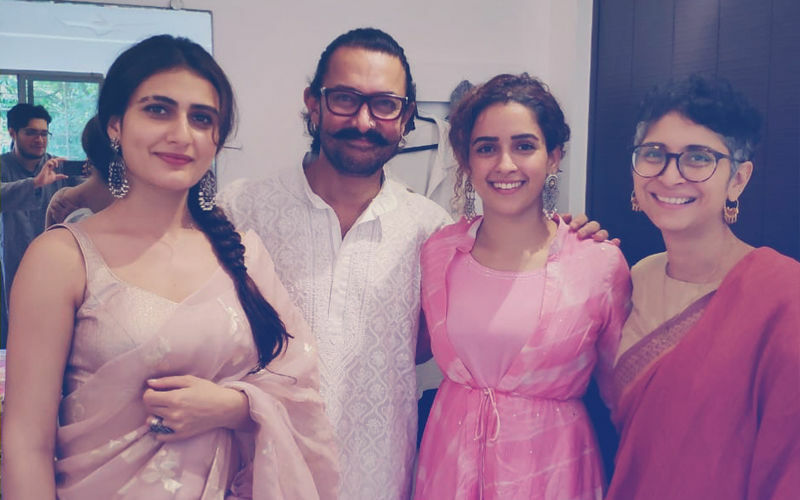 He is busy filming Simmba. He couldn’t even give us tentative dates to match combinations with other actors. The producers showed him the film and writers narrated the patchwork to him. He refused to meet me. He vehemently denied to work under a woman director, which is kind of amusing because Sonu is a dear friend and I have even launched the music of a film that he produced, at his request. 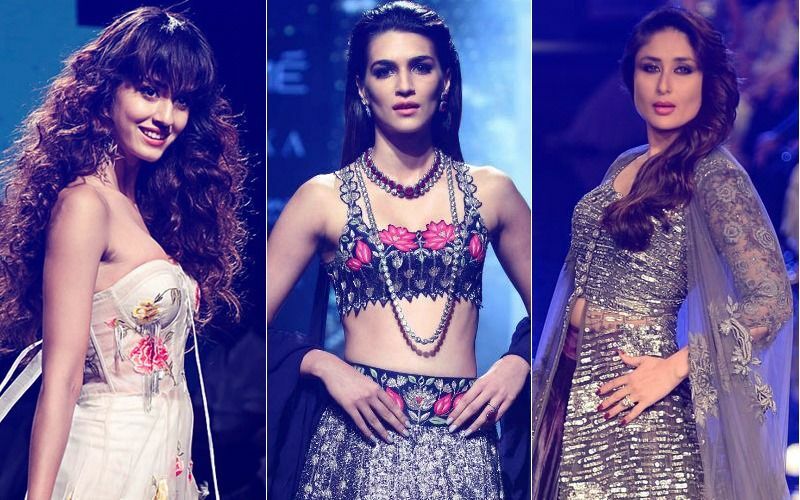 Even though the team suggested that they have full faith in me, it seems, Sonu had neither dates nor faith.” Let’s see if Kangana shouts back again at Sonu on this one.